Hong Kong is a place brimming with talented and intriguing people. In our 27 Questions column, we get up close and personal with notable Hong Kong personalities, learning about their whims and aversions, pivotal life moments, and hopes and dreams — all found out in roughly the same time it takes to have a 2-minute speed date. Known for his efforts to revitalise the colonial downtown of Yangon with an injection of art and design, retail, and hip eateries, Ivan Pun is recognised for being one of the key movers and shakers in making Myanmar cool again. 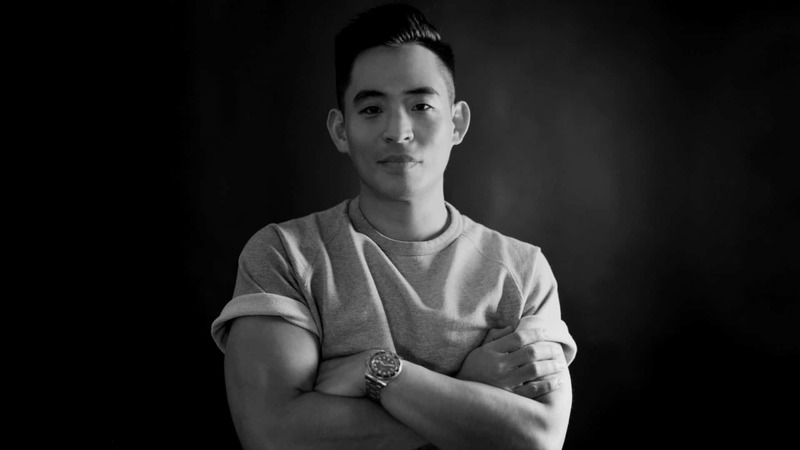 Having spent his formative years in the UK, New York, Hong Kong and Yangon, Pun (who now splits his time between the latter two locales) cut his teeth in the business world by working at his property tycoon father’s conglomerate, Serge Pun & Associates. After four years, he decided to strike out on his own to launch Pun + Projects, a lifestyle agency now behind some of the most striking restaurants and creative ventures in the city. 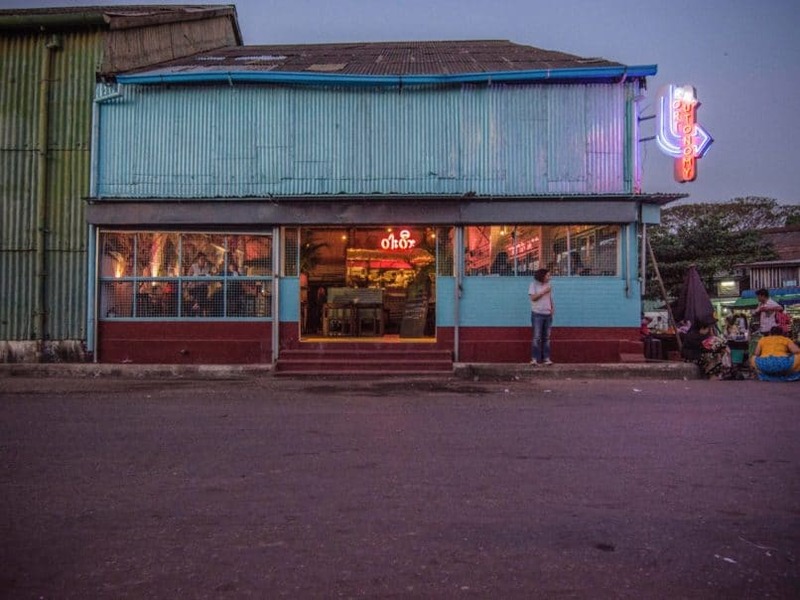 There’s the (now-closed but rather storied) Port Autonomy, a buzzy waterside beer hall, the intimate Vietnamese diner Rau Râm, 50th Street — one of Yangon’s long-standing western-style pubs, which switched ownership in 2016 — healthy café Locale, as well as Paribawga, Pun’s contemporary furniture brand with products championing locally sourced materials. Beyond his growing lifestyle empire, Ivan Pun is also a style hound, jetsetter and avid film enthusiast (he is on the advisory council for FilmAid Asia, a charity that produces films to raise awareness of philanthropic causes), not to mention a zealous art patron: his creative streak started with TS1, an art and retail pop-up space birthed from a refurbished warehouse in 2013, now a non-profit arts initiative that aims to bring survey shows to Yangon once a year. The former Port Autonomy in Yangon. 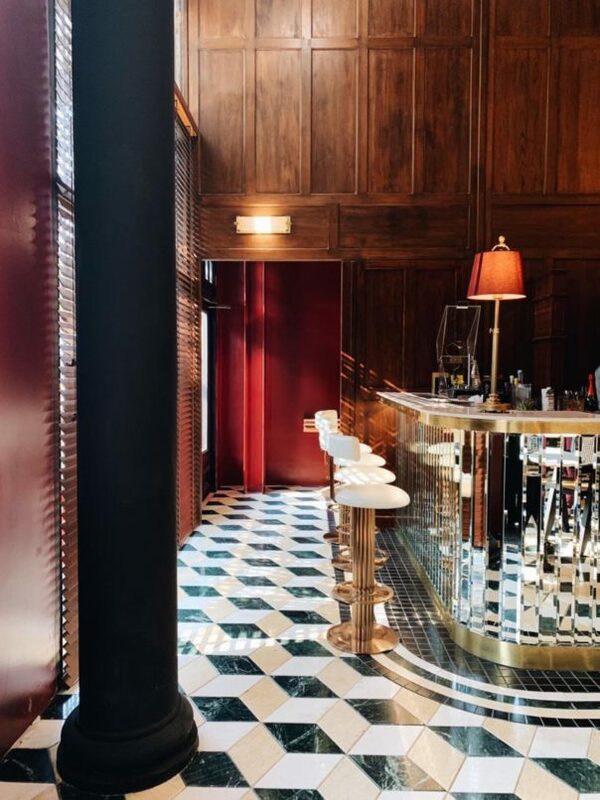 This month, diners and fans of his atmospheric establishments will be pleased to find the Hong Kong pop-up of The Pansodan, a new Burmese brasserie recently launched in the former Bank of India building in Yangon. The Pansodan will be open in Sai Ying Pun for a month-long stint. For a rare chance to sample Burmese fare with botanical-forward cocktails, you know where to go. 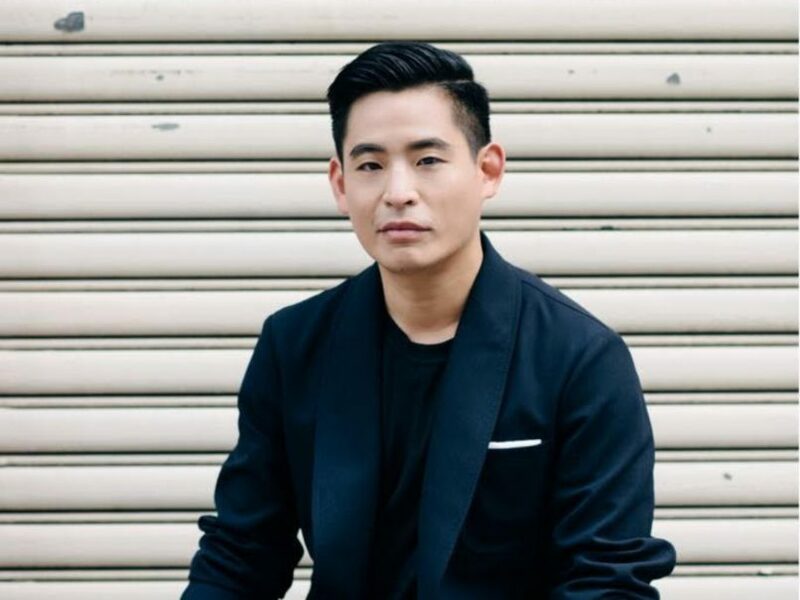 Ahead of the pop-up launch in late March, we got to know the Myanmar mogul a little better in our 27 Questions column: without further ado, see his answers below. 1. What is the best meal you’ve ever eaten in Hong Kong? I recently went to The Chairman and tried their new dish, steamed grouper head with pickled chillies. It was sublime. I tried to be a part time golf club membership salesman when I was 7. Armed with a bag of brochures but with no success. A shot of good tequila. 4. When was the last time you drove a car? It was in South Africa, four years ago. I only agreed to drive because we were on a road with no other cars. 5. What is the best thing in your apartment? My bathroom. It’s a Japanese inspired sanctuary and contains a bizarre but extremely relaxing spa machine bathtub that my mother gave me. Both. I go to bed late and I wake up very early; I don’t like to sleep very much. 7. If you could only eat one thing for the rest of your life, what would it be? 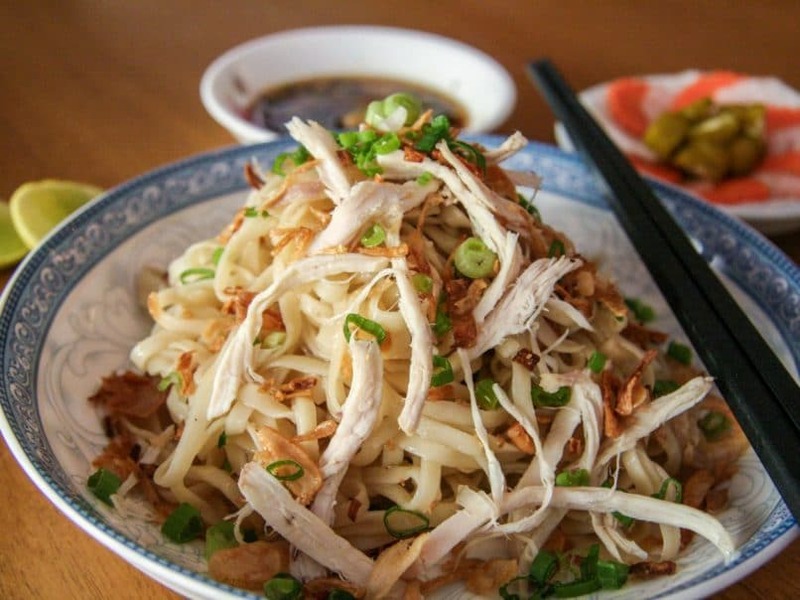 I have always been obsessed with a dish called Si Chat Khauk Swe, an egg noodle tossed with garlic oil and condiments, which is available at my newly launched restaurant, The Pansodan in Yangon and Hong Kong. Si Chat Khauk Swe, one of Ivan Pun’s favourite Burmese dishes. 8. What is the top destination on your bucket list? Argentina. I would love to have a horseback adventure across the country, staying in estancias and drinking local wine. 9. How often do you prepare your own meals? Not learning more languages as a child. 12. What is your biggest guilty pleasure? Watching The Crown. I can’t wait for the new season. 13. What is one movie that everyone should see? The Godfather — but it’s imperative to watch all three films. 14. What is your typical Sunday like? Sunday is a spa day. 15. Which moment in your life would you most like to relive? I would love to be a student again for a term or two. 16. If you could live anywhere else in the world where would it be? 17. What makes someone a real Hong Konger? If they have lived there for more than seven years and are in possession of a permanent ID card. My friend Hugh refuses to befriend anyone who doesn’t. “Happy Birthday”, but you’ll never catch me singing. 19. What do you hate most about living in Hong Kong? 20. What is your favourite childhood memory? Playing on the streets amongst glowing lanterns during Mid-Autumn Festival. Abd El Kader candle from Cire Trudon. 22. Who is the best teacher you’ve ever had and what is one important lesson they taught you? My first boss out of university. She taught me the real meaning of efficiency. 23. What is your unique party trick? The bar at The Pansodan, Yangon. 24. Have you ever experienced love at first sight? I’ve experienced love at first taste; I fell in love with spring rolls in Hanoi on my first visit at a stall on Number One Hang Manh and I’ve been obsessed ever since. I own at least 100 pairs of shoes but I only wear plimsolls — always white ones. 26. Where do you go when you want to be alone? The moss garden in Kyoto, but more often just home. 27. Would you rather never be alone for a single moment, or to be alone for the rest of your life? I’d rather never be alone. I sleep the best when there are lots of people talking all around me.